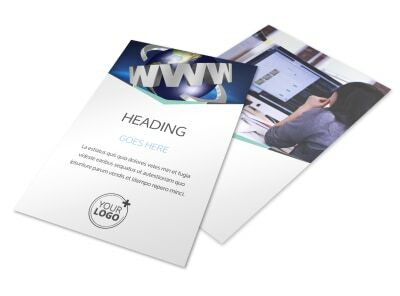 Customize our Cutting Edge Website Design Postcard Template and more! 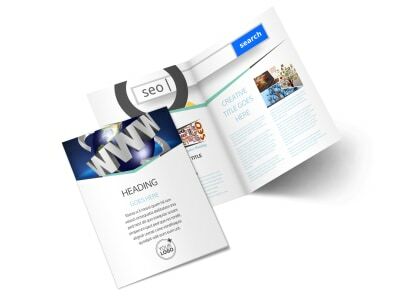 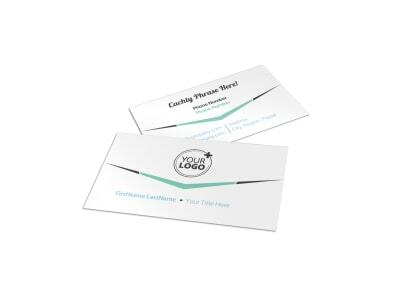 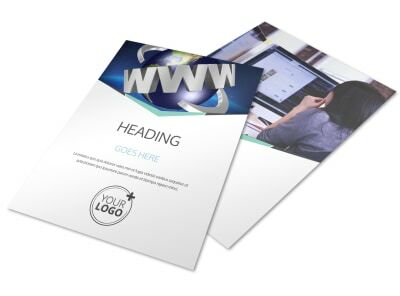 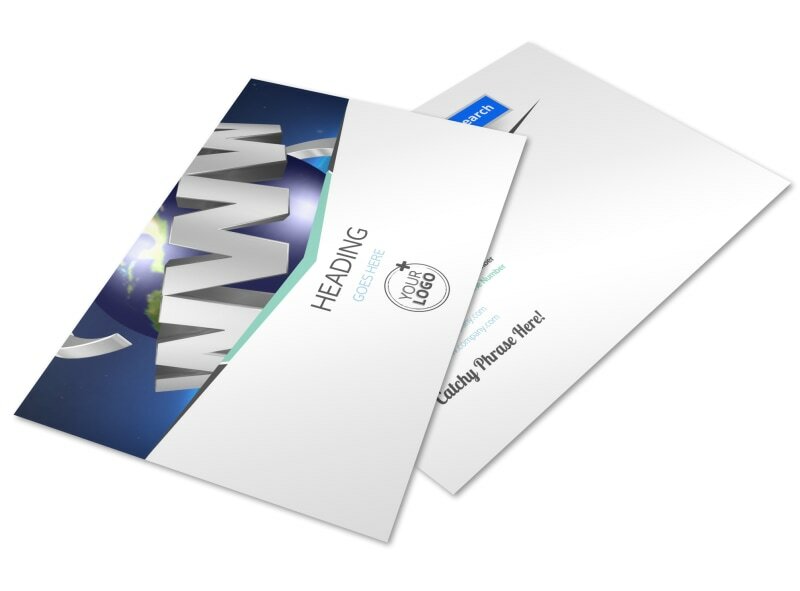 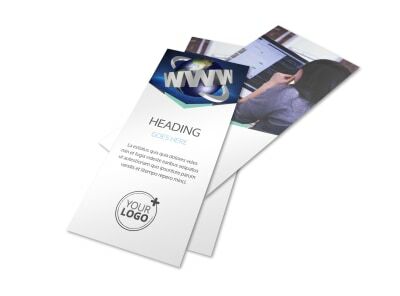 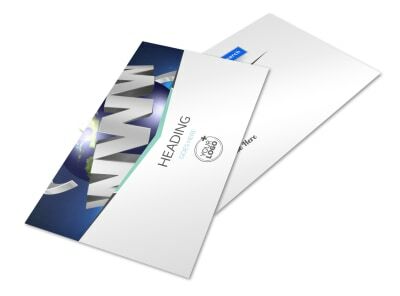 Blast your target market with cutting edge website design postcards to let the masses know that you're tops when it comes to building dream websites. 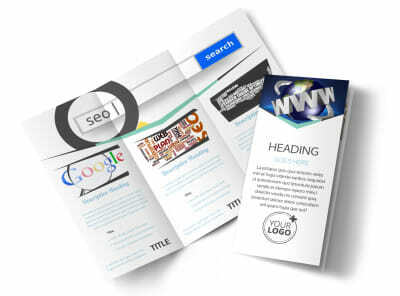 Choose a layout and color scheme, add photos of your best work, and insert text describing your training and background. 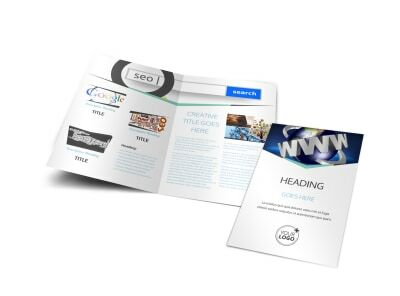 Start your design today, and get it ready for print in minutes.